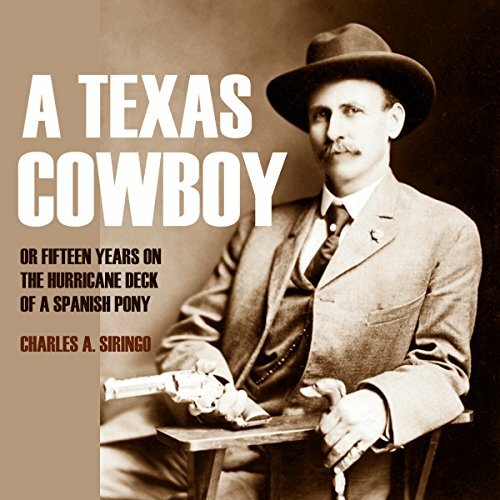 Showing results by author "Charles A. Siringo"
When legendary Charlie Siringo wrote this classic work, he was only 30 years old and had already spent half that life as a cowboy. With enduring wit, he tells the tale of long cattle drives, small-town beauties, meetings with Billy the Kid, and growing up on the Texas frontier. In plain language you'll hear what it was like to live on the "hurricane deck of a Spanish pony" for months on end, earning enough to head into town and have a good time. Crisscrossing the Lone Star State, he lived a vanishing way of life. Great short story of a man's life. 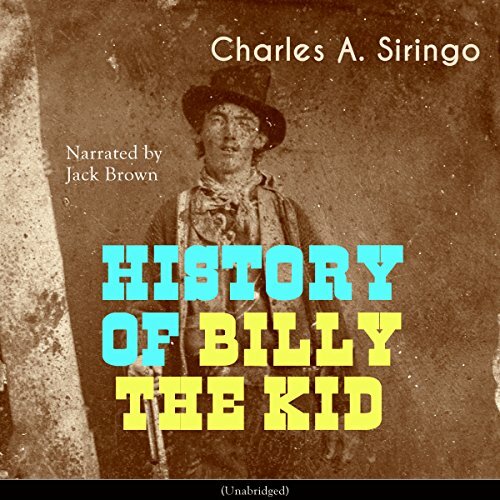 A fascinating piece of work by Charles A. Siringo, put together with stories from eye witnesses, and written by someone who actually met and knew "Billy the Kid". 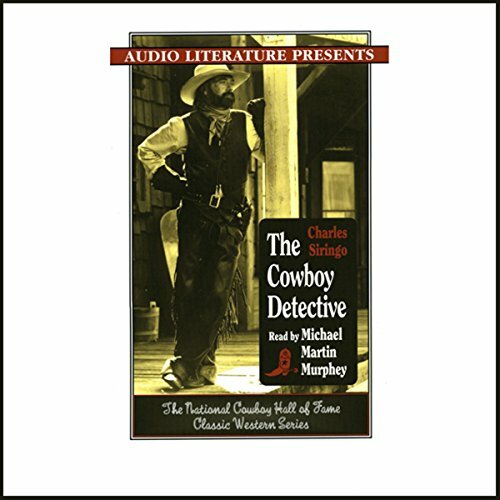 The listener gets an earful of intriguing and riveting historical information about the short and violent life of the famous gunslinger as well as a whiff of another legendary Western figure - the Sheriff that captured the Kid, Pat Garrett.